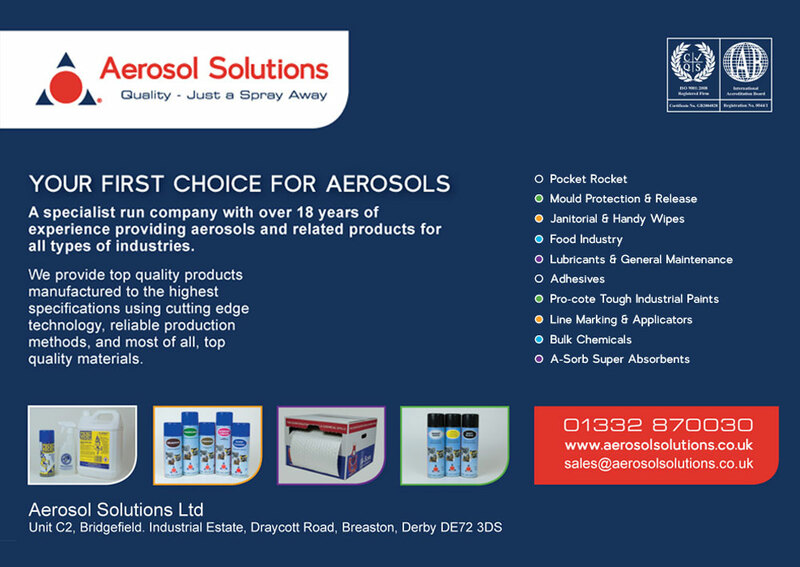 Did you know it’s not only aerosols which Aerosol Solutions supplies, but also a variety of products which complement the wide range of aerosols including Bulk Chemicals, Absorbent Pads, Rolls & Socks and its superior range of impregnated Handy Wipes. 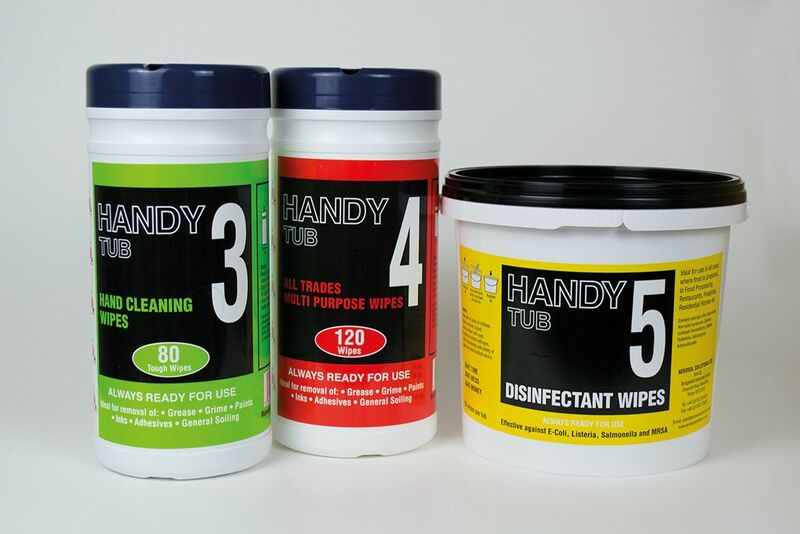 · Handy 3 Hand Cleaning Wipes, ideal for in the workshop or off site/on the road when water is not readily available. · Handy 4 All Trade Wipes safely clean grease, grime, oil and adhesives from surfaces or tools. · Handy 5 Disinfectant Wipes, hygienic cleaning for surfaces that are effective against E-Coli, Salmonella and MRSA. Aerosol Solutions also has a wide of janitorial aerosols including 750ml high power air freshener, a 400ml dry formula air freshener. Call a member of the sales team on 01332 870030 for further details. Uniwipe’s Ultragrime packs includes 100 large performance wipes, promising to remove the toughest grime including silicon, bitumen, ink, grease, paint, adhesives, filler foam and more. The wipes measure 38cm x 25cm - double the size of some common wipes. Uniwipe says the wipes stay wet and usable for over 60 minutes and don’t even dry out when the lid is left open for days. Super-soft, strong and absorbent, these very low foaming wipes are hand-safe and safe to use on all surfaces. They have a large absorbency capacity and contain anti-bacterial agents. Easting through oil, grease and grime, they come in flexible, recyclable packaging and are alcohol-free, with Vitamin E and Aloe extract. 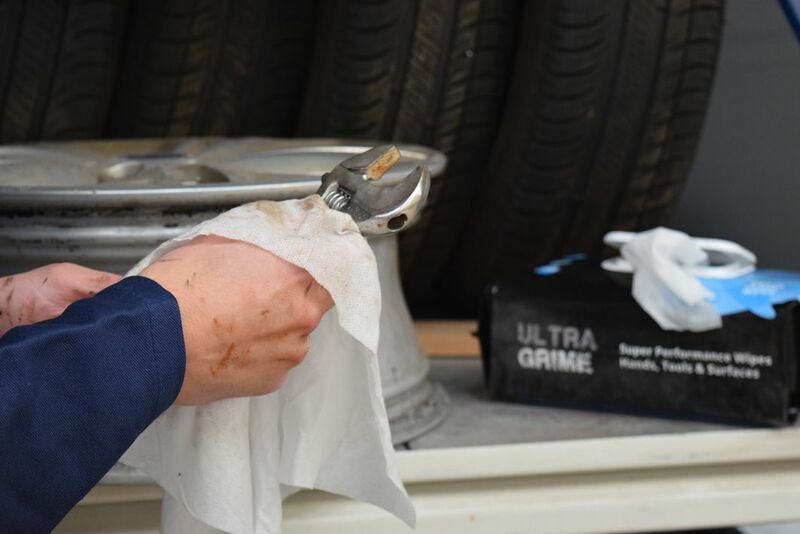 Pitched as perfect for tradesmen, construction sites, communications installers, automotive parts and components and even road-side mechanics, Ultragrime wipes are available from Uniwipe. The most popular LOCTITE and TEROSON cleaners and lubricants from Henkel are now supplied with a new dual spray head that allows the user to dispense the product as a spray or a stream. At the flick of a finger, users can choose whichever precise and clean dispense method best suits the application. 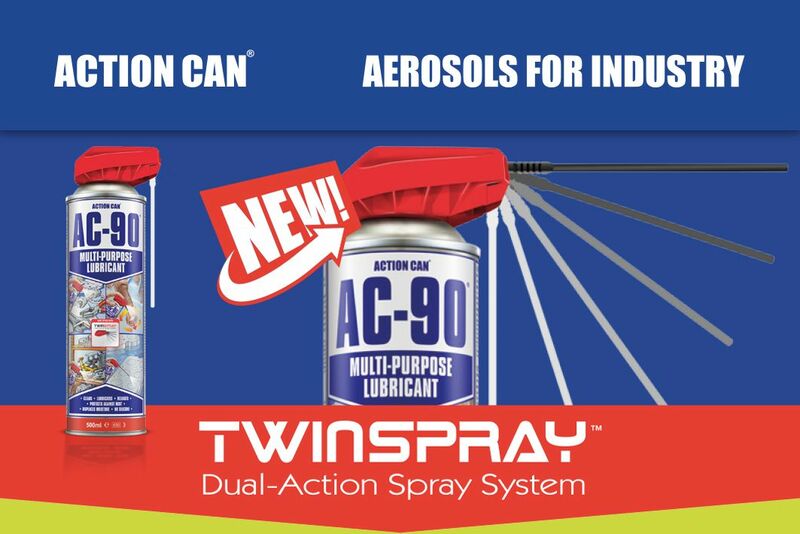 The aerosol products that are available with the new all-in-one flexible spray system are for a wide range of production, maintenance and repair tasks. The LOCTITE cleaners and lubricants come with a green cap and white insert and the TEROSON lubricants have a black cap with red insert, matching the respective brand colours. The four cleaners from the LOCTITE range are the general-purpose SF7063 Super Clean; SF7039 Contact Spray Cleaner for electrical contacts; SF7200 Gasket Cleaner and SF7235 Brake Cleaner. 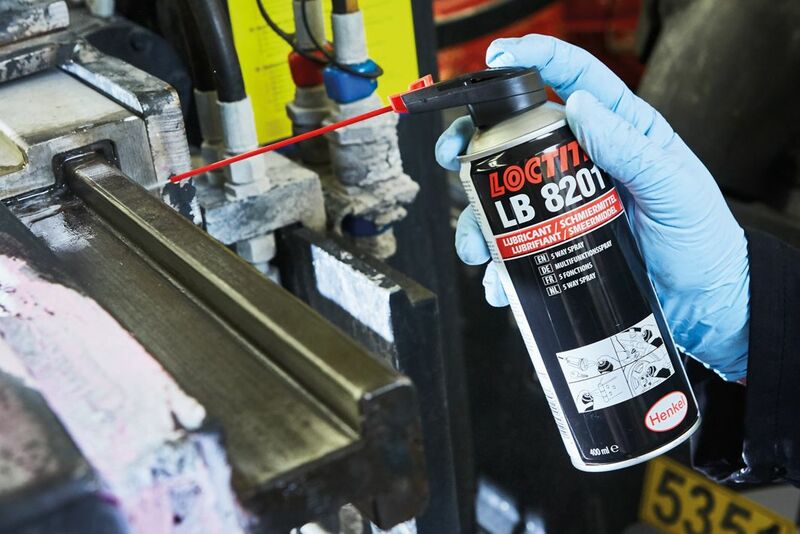 The lubricant range features both LOCTITE and TEROSON brands and comprises the LB8201 and VR610 general-purpose Fiveway Spray; LB8021 and VR700 Silicone Spray; LB8011 and VR711 High-Temperature Chain Oil and the LOCTITE LB8018 solvo rust. The AC-90 range has been extended. The same great multi-purpose lubricant with a new delivery system that improves performance benefits to professional, DIY and trade users. A recessed button prevents accidental discharge during transport or use and the fixed in straw means you can no longer lose it. The Twinspray technology means users can choose between Precision Jet (up) and Broad Spray (down). In an economical, long lasting 500ml can, this multi-purpose product cleans, protects, de-waters, lubricates and penetrates. Reacting to high customer demand, Action Can has also announced a new addition to the AC-90 range: AC-90 5 litre with trigger spray pack. The easy-to-merchandise and dispatch ready box contains an AC-90 litre tin and fully branded 600ml Trigger Spray. For more details, contact Action Can’s Distributor Support Team on 01942 713 667. Silicone sealant is one of the hardest substances to remove due to its ability to resist chemicals. 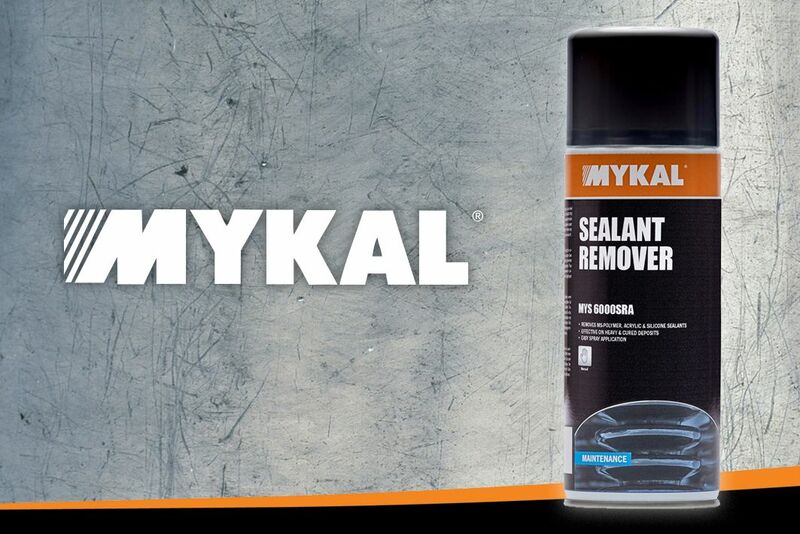 The Mykal sealant remover spray provides a fast, convenient and effective cleaner that removes silicone & acrylic sealants. It is effective on heavy and cured deposits. This is an exclusive product to Univar Specialty Consumables in the UK and is an excellent option for anyone looking to remove silicone residue.